Elena Banculea, aged 73, went to be with the Lord our Father on June 29, 2018 at 12:57pm following a lengthy and grueling struggle with cancer. 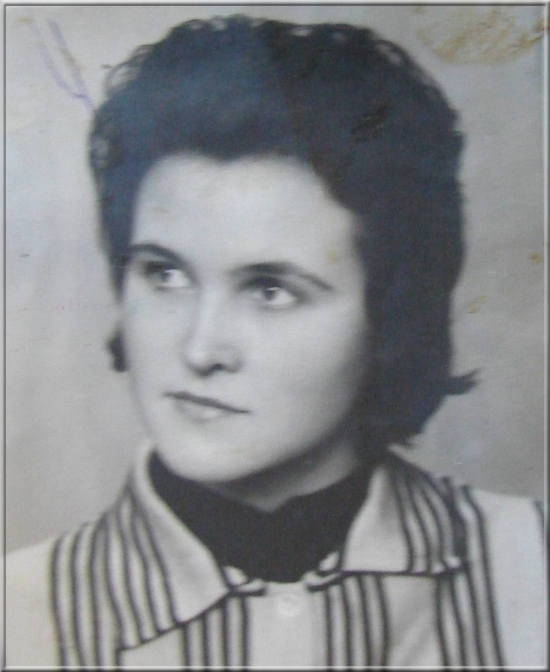 She was born in Romania on January 14th, 1945 to Gheorghe and Catinca Apostol. 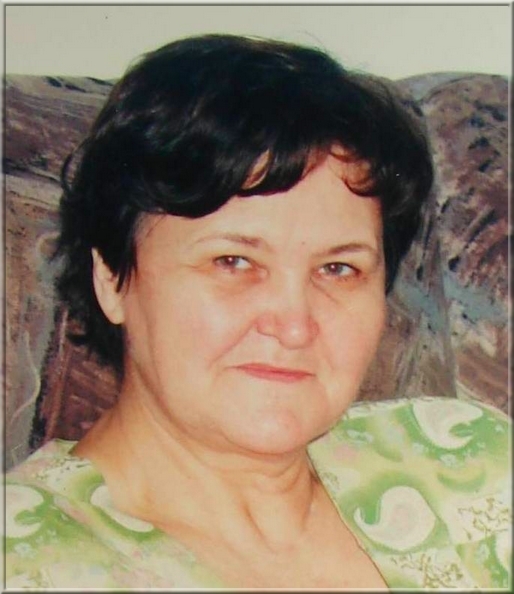 Elena influenced so many people in her life, all the way from her immediate family to other family members such as Dana’s sister-in-law and brother-in-law Claudia and Rudi, as well as Dana’s niece and nephew, Isabella and Alexandru. Outside of her family, Elena gave countless amounts of love and happiness to her friends back home in Romania and her new friends in the States through her kind words and compassionate eyes. Elena was incredibly creative and artistically skilled, as she constantly constructed beautiful crafts, stunning decorative food dishes, and incredible sewing projects. She never failed to give all of herself in everything she set out to do, and her confidence, determination, and strength in life is clearly reflected in her daughter, Dana. Her passing has left a tremendous amount of grief among those that loved and cared for the beauty and wonder that is Elena. Yet, although there is mourning and grief, Elena’s life carries with it so many wondrous memories and it is certain that her soul now lies in heaven, finally in peace. She will surely watch over all that she made such an unforgettable impact on, and she will continue to provide for and care for her family, just as she did when she was on earth. Her burial service will commence on Tuesday, July 3rd at Carmen Nelson Bostick Historic Cemetery in Tomball at 2pm. May the service be a reflection of the significance Elena carried in so many people’s lives and also a reminder of the joy and love Elena brought to such innumerable amounts of people! Elena had 6 other siblings and she was the last of all her siblings to pass away. Elena grew up to become a strong role-model and parental figure to her two children, Dan and Dana, and an incredible wife to her husband, Ion. Following the passing of her husband, also a brave victim to cancer, Elena came to live with her daughter Dana, who had earlier moved to the United States. Elena spent 10 years brightening up the lives of Dana’s family daily, including her husband Vince and her daughter Francesca, before passing away.